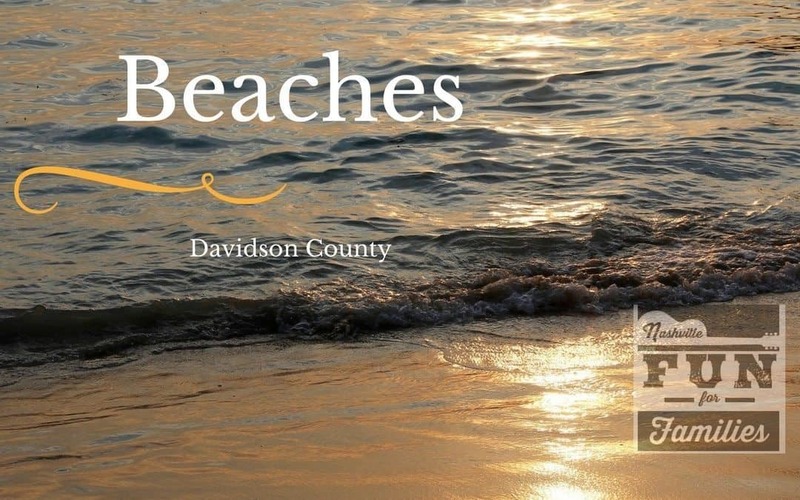 If you are longing to get your toes in the sand but a trip to the gulf coast isn’t on your summer agenda, head to one of these Davidson county beaches. These natural areas are a great, low cost way to spend a fun afternoon with your family. Pack your sunscreen, chairs, sand toys and a picnic! And remember, you can probably expect large crowds at these sites on holidays and weekends. Find more beaches just outside Nashville and don’t forget to check out our 2018 Summer guide for more ideas for family fun this summer!